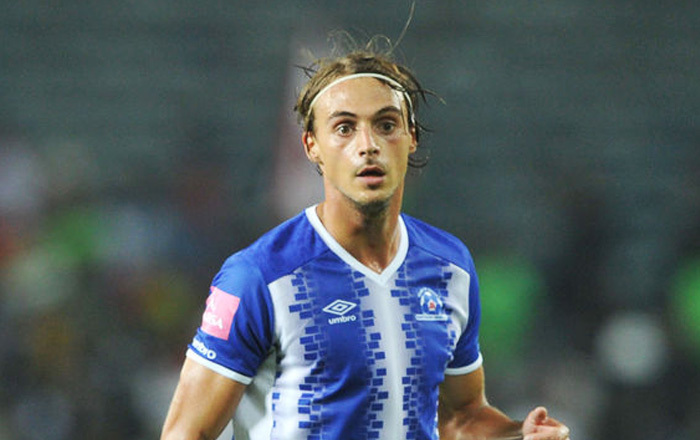 Two goal hero from last weekend Andrea Fileccia says moments like Friday night’s dramatic victory over Platinum Stars are reward for the hard work that goes in behind the scenes. 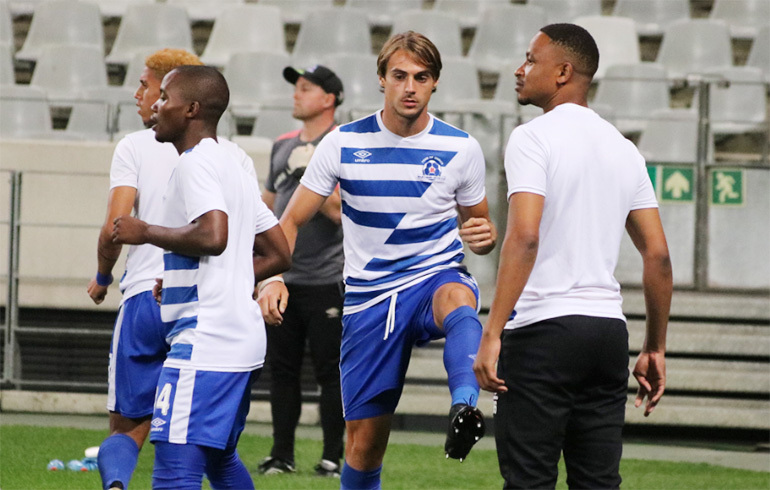 Despite being on top for most of the evening at the Harry Gwala Stadium, the Team of Choice found themselves trailing 0-1 as the game moved into the 89th minute. But a sensational intervention from Fileccia – a clinical volley and an ice-cool 94th minute penalty, secured maximum points in front of a packed house. The Belgium modestly played his role down, but did admit that it felt good to celebrate with the fans after the final whistle. “It was a very good game, we didn’t play so well in the first half, but we came back; we just wanted three points and the win. It’s part of the job, to take responsibility up to the last seconds and for me it was just a simple penalty. “The formation changed in the second half, that gave us more possibilities to find the goals, the coach came with the right plan, thanks to him. For head coach Fadlu Davids, it’s been all about patience with Fileccia, nurturing him back to full fitness, and now the rewards are starting to be reaped. “When Andrea signed we knew he came with a very bad injury, so it was about managing him. Under Ernst he came back, but then he tore his quad.